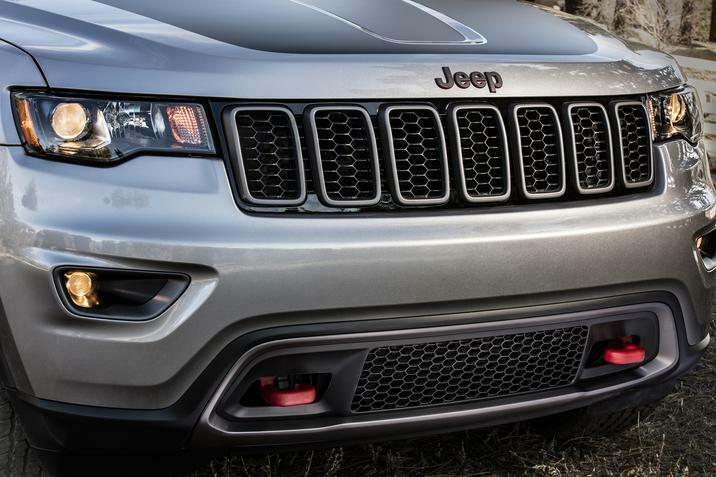 The Jeep Grand Cherokee Trackhawk is highly anticipated. 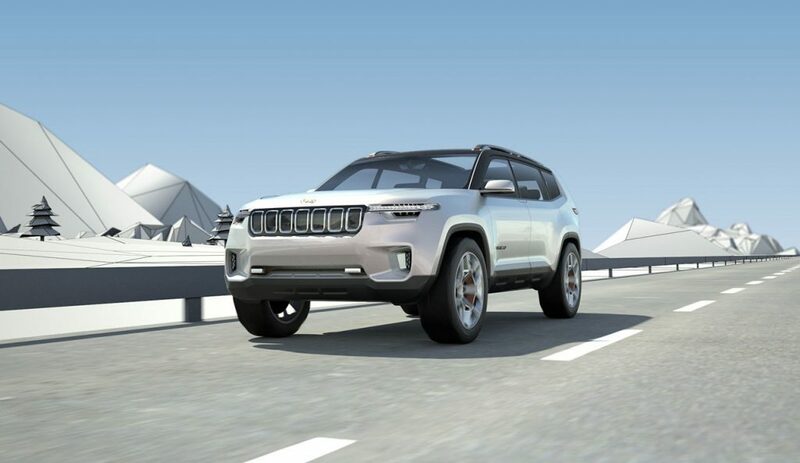 Who wouldn’t be wanting to see what the result if when you combine the Hellcat engine and one of the most popular Jeeps. 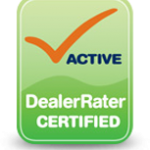 For many, it’s just wanting to see if it can be done or if the engine would have to be reduced. New spy photos have been released that look at the engine and it’s looking like keeping the 707 horsepower that the Hellcat engine famously provides will be feasible in a Grand Cherokee. Autoblog breaks down the first look at the engine per these spy photos. It’s the first time the engine has been seen and it certainly looks like it’s ready for power. As for the rest of the Trackhawk that was spotted, the cosmetic difference between this one and the previous spy photos is minimal. 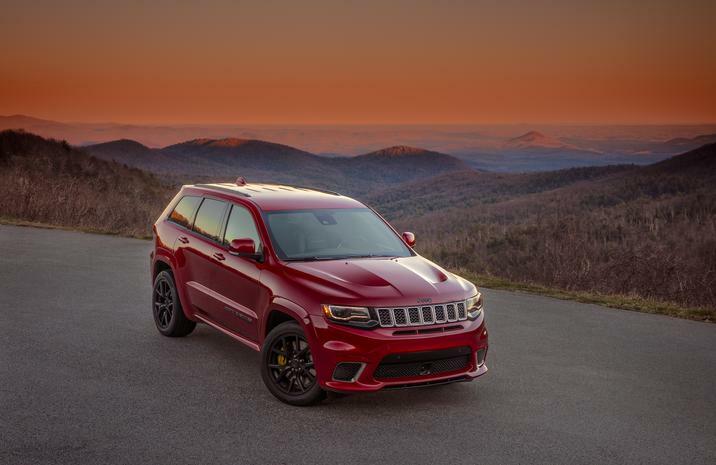 All-in-all, it is looking like Jeep fans will soon be talking about getting 707 horsepower out of their Jeep Grand Cherokee. What an exciting time!